MANAGER ITALIA and DINN! - Dinn! 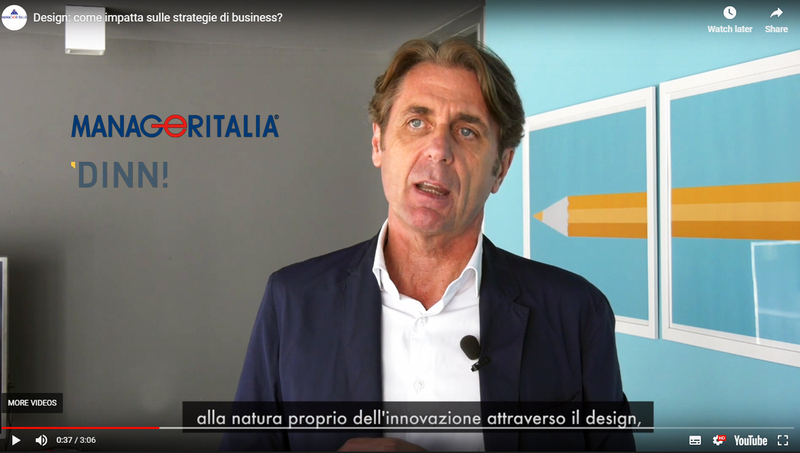 “Design Innovation is all about how to find a perfect merge between two strategic dimensions: the most rational combined with the intuitive and emotional one. This is why when we purchase a product, we enter into a shop or we live a workplace we react positively looking, with pleasure, at design around us.